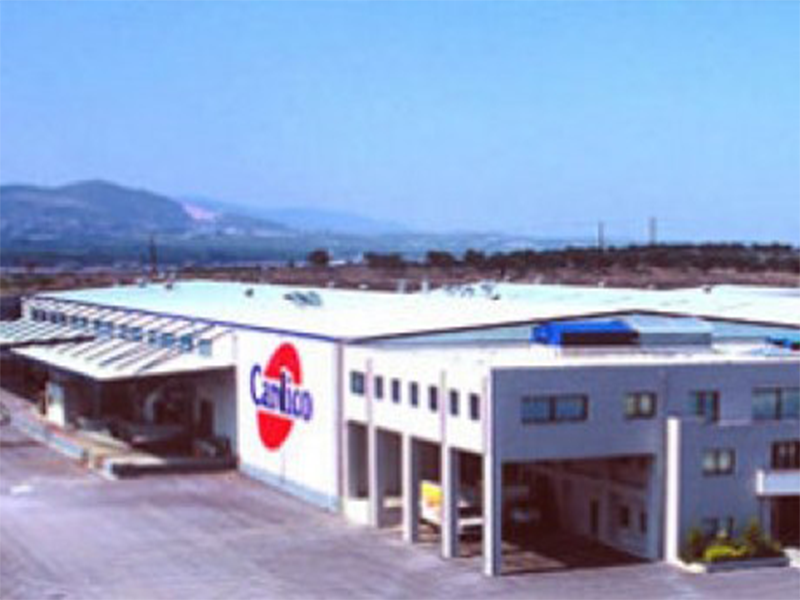 The project concerns the design of the new industrial plant of CARDICO S.A. in Schimatari, Viotia. The new factory is designed to cover 17,500 m2 and will accommodate the production line and storage rooms. PRINCIPLE OF THE PROJECT: CARDICO S.A.